Uthando South Africa is about giving with love, creating hope and faith. Hope for a better future, faith in humanity. The full and legal name is Uthando Social Development Projects, South Africa, but trading as Uthando (Love) South Africa. Uthando is a unique model of Travelling Philanthropy and Responsible Tourism linking the local and international tourism industry focused on South Africa with a broad range of innovative, inspiring and well managed community development projects. 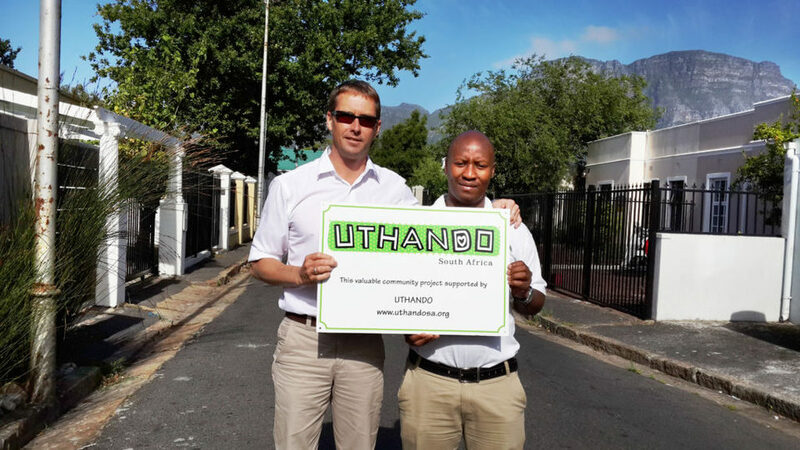 The mission of Uthando South Africa is to provide a platform and infrastructure to raise funds from individuals, groups and organisations who have an interest in the region. The money generated supports a broad range of grass roots, community based, sustainable, innovative and empowerment projects with substantial and enduring value to the most destitute and marginalized communities in South Africa. In addition Uthando aims to provide tourists with an authentic introduction to the social problems confronting so many South Africans, and the innovative and truly inspirational ways in which these problems are being handled.